Wherever you are located in Eurobodalla, we come to you. Don’t try and deal with your lock issue yourself as chances are you will do further damage and make the repair job bigger (and more expensive!) 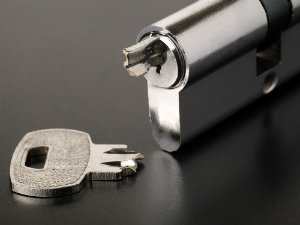 Simply call Ocean Secure Locksmiths and we will get to you fast! 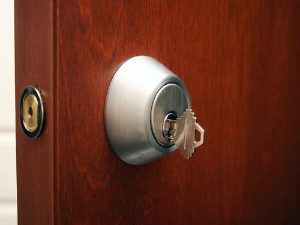 All our locksmithing services, whether residential or commercial, are available at short notice, and we are also a 24/7 emergency locksmith in Batemans Bay, Ulladulla, Narooma and Moruya.